Are you getting actionable data from your front-end tool? PWC recently surveyed 1,800 senior business leaders in North America and Europe and found that 43 percent of them “obtain little tangible benefit from their information,” while 23 percent “derive no benefit whatsoever.” That means three-quarters of the organizations surveyed lack the skills and technology to use their data to gain an edge on competitors. Many companies that have deployed self-service analytics have become inundated by a tsunami of conflicting reports, renegade reporting systems, and data silos. 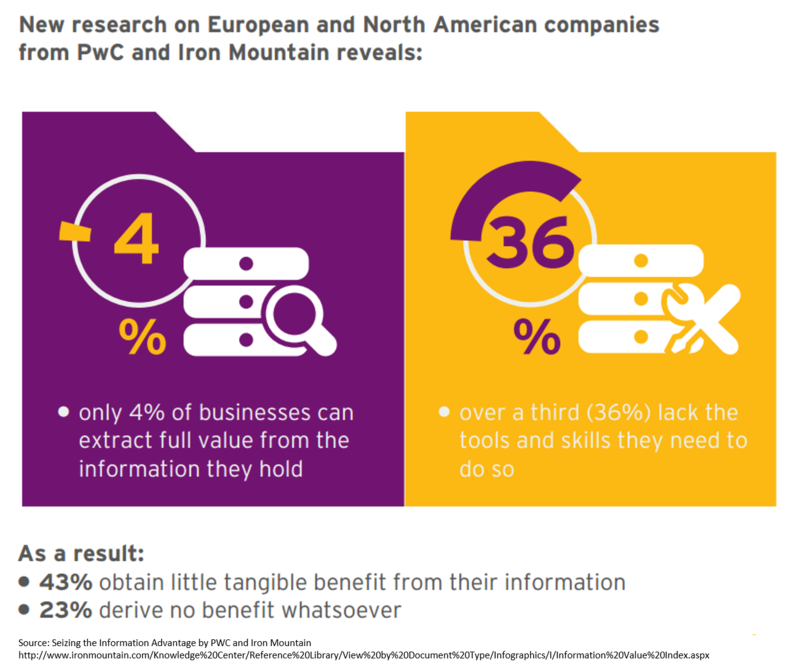 The PWC survey came to the same conclusion, reporting that 41% of respondents indicated that the IT department alone responsible for data extraction, with little to no input from business leaders. The report recommends that business leaders' input into data extraction is crucial: "The extraction of value should be led by business unit leaders who define the purpose of the analysis, whether it is for internal efficiency or external customer related needs." As anyone who has maintained databases and data sources knows, data can get messy over time. 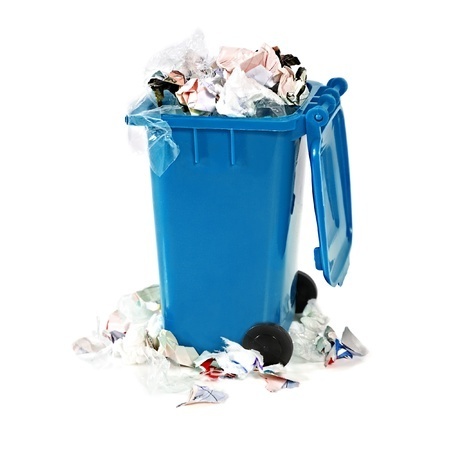 It can become outdated or mislabled, and IT is left to clean up the mess. However, IT holds the most vital role in the process: regardless of who is responsible for extracting the data, all information needs to be prepared, cleaned and maintained to ensure accuracy. If the data is inconsistent or inaccurate, the data visualization, however attractive it might be, will not serve its purpose and will not deliver the value that business leaders crave. Dirty data doesn't help anyone! With the number of data sources and users growing and changing every day, misnamed or outdated data is inevitable. Each time a new data source is added or an old one deleted, potential inaccuracies and errors are introduced. Without constant policing of data sources, the front end data visualization tool can't provide the right information for actionable business intelligence. Without relentless and ongoing scripting and re-scripting on the back end, the front end is all but useless, and dollars spent on data visualization are wasted. If a beautiful report is all you need, then visualization alone might work. But if you want to be among the elite few who actually derive value from their data and its visualizations, you need a fully-governed approach to corporate data, its visualization and use. To succeed with self-service analytics, organizations need a reference architecture that maps business users, technology, and developers to an information supply chain designed to turn data insights into actual action. Want to find out more about how to optimize your data visualization and deliver measurable results? Download the ebook, Five Keys to Ending the Battle Between Business and IT.